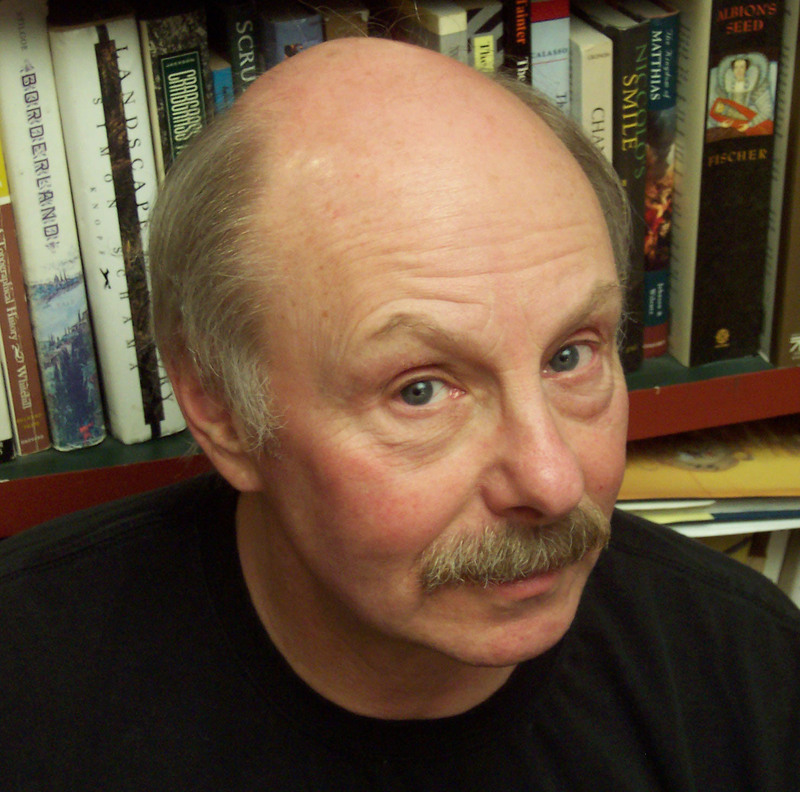 We are facing some huge issues, Peak Oil, Climate Change, and Environmental Crises, and according to my guest, James Howard Kunstler, we are addressing these events with magical thinking. The author of The Long Emergency speaks engagingly and honestly with me about our future, in his latest book, Too Much Magic: Wishful Thinking, Technology, and the Fate of the Nation. The Independent writes: "If you give a damn, you should read this book." Likewise, you should listen to this interview on Religion For Life! Thursday, September 13th at 8 pm on WETS, 89.5. Sunday, September 16th at noon on WEHC, 90.7. Sunday, September 16th at 2 pm on WETS, 89.5. Monday, September 17th at 1 pm on WEHC, 90.7.. Via podcast beginning September 18th.